Classes on Tuesday morning: 09.30 -11:00h and 11.15 – 12.45h. Practicing LU JONG is a great technique to achieve a healthy body and happy mind. 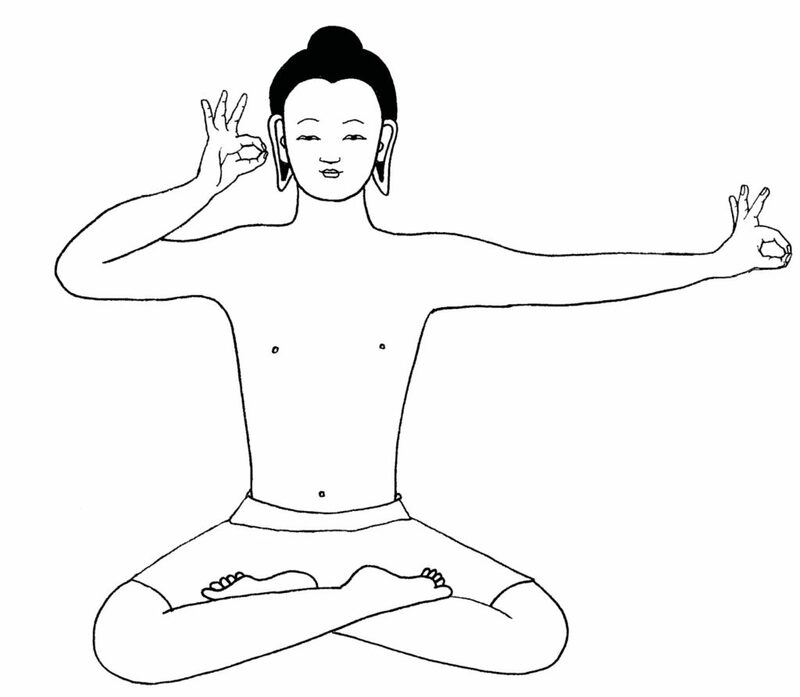 The movements have been developed about 8000 years ago by Tibetan monks in the Himalayas. The monks practiced them to keep the body healthy during their long meditation-retreats. It is a series of movements with the purpose of self-healing. With this practice, we can effectively keep the body healthy, release ourselves from negative emotions and increase energy levels. Lu Jong is rooted in Tibetan Medicine. In this view, disease is a result of an imbalance of the elements in the body. 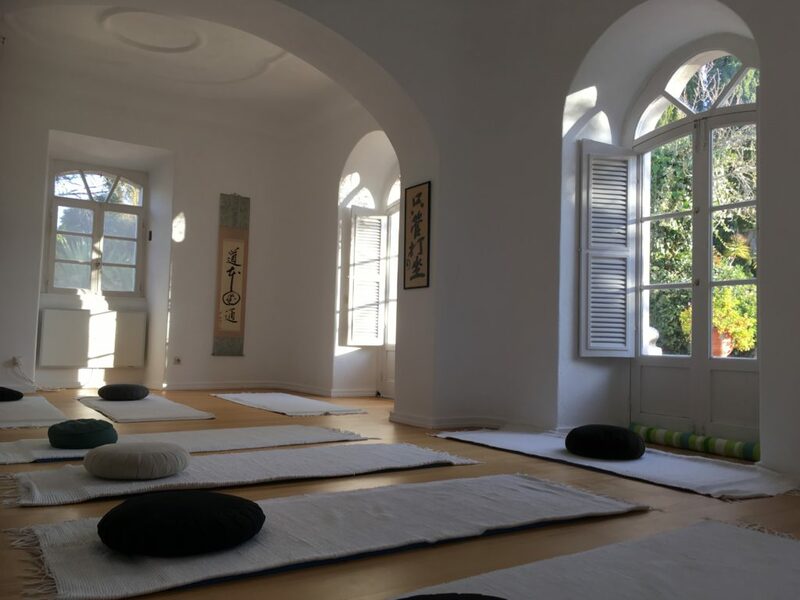 By combining form and movement and using the breath, Lu Jong gently opens the body channels to release blockages and mobilise misdirected energies. After the set of about 16 movements you will enjoy a profound deep relaxation.